Nucl. Phys. At. Energy 2016, volume 17, issue 3, pages 232-239. Received: 10.03.2016; Accepted: 19.10.2016; Published online: 13.12.2016. 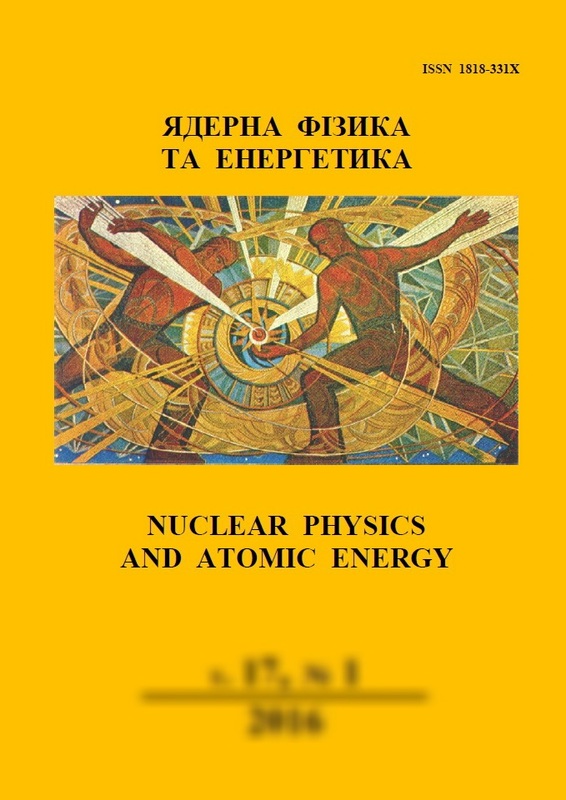 Abstract: Basic principles of the method of standard sets of nuclides, which is the generalization of method of nuclear chronometers, were considered. The proposed method reviews all nuclides of the 232Th, 235U, 238U natural series. On a set of samples of various origins (geological, ceramical and technogenic samples) the comparison of the possibilities of the method of standard sets and the method of nuclear chronometers was conducted. The obtained duration of existence of standard sets in the samples corresponds well with the age of the samples obtained by the nuclear chronometer method. Keywords: method of standard sets, 232Th, 235U, 238U series, nuclear chronometers, gamma-spectrometry, non-standard and experimental sets, dating.